Taking place this year for the 11th time, the festival will run from June 29 to July 11. A packed programme of shows and activities will be staged in Garforth throughout the fortnight. Stand-out attractions include The Borealis Saxophone Quartet, an award-winning chamber ensemble which will be playing at St Mary’s Church on July 4. 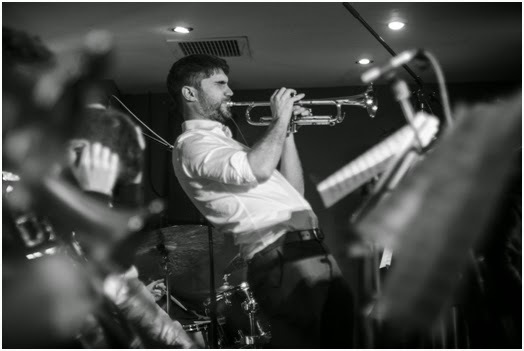 Graduate of Leeds College of Music and Trinity College of Music, Matt Roberts is a London-based trumpeter and composer who regularly appears at large venues and international festivals with his band Gentleman’s Dub Club and has recently worked with Martha Reeves and the Vandellas, Paloma Faith, Hurts and Everything Everything. Recent visits to jazz-at-heart have included tributes to great trumpeters such as Miles Davis, Freddie Hubbard and Lee Morgan. For this occasion, Matt and his sextet will be paying tribute to the short-lived, but influential bebop trumpeter Fats Navarro. Fats performed and recorded with Charlie Parker, Dexter Gordon, Tadd Dameron, Lionel Hampton, Charles Mingus and many more. Expect a combination of choice standards alongside more obscure bebop compositions. This month at The Cooler we have the return of the amazing Jiannis Pavlidis, as he brings his organ quartet featuring world-class drummer Luke Flowers. The band plays music by Thelonious Monk, Joe Henderson and Wayne Shorter among others, with grooves provided by Martin Longhawn on the mighty Sela organ! Guitarist Jiannis Pavlidis was born in Sweden and attended Berklee College of Music, studying guitar with Jon Damian (tutor for Bill Frisell, Wayne Krantz, Kurt Rosenwinkel) and attending classes under the direction of Rick Peckham, Hal Crook, Fred Lipsius (Blood Sweat and Tears) as well as having external private lessons with Jerry Bergonzi. He has been working professionally since 1983 and has frequently performed all over England and Greece for the last 10 years, participating in tours and recordings as a leader and with world renowned artists David Liebman and Adam Nussbaum. His latest album, 'Migration', is with George Kontrafouris and Adam Nussbaum on FMR records. 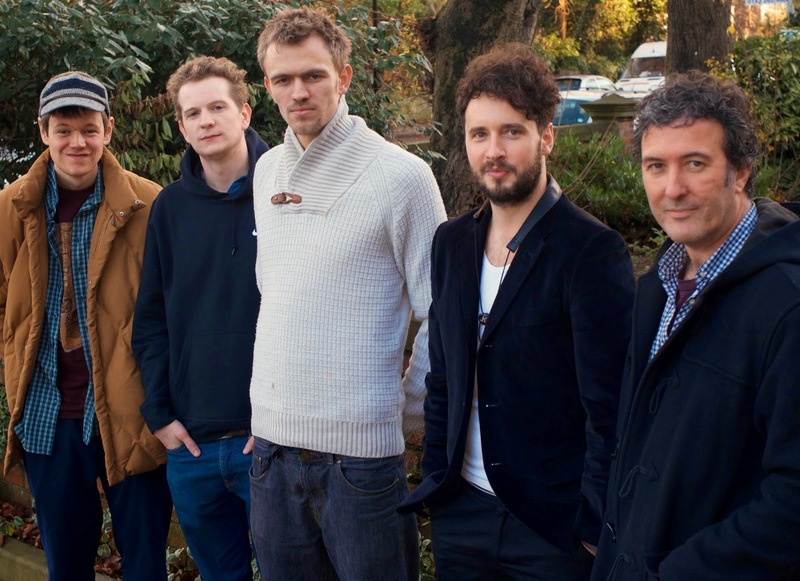 Matt Anderson is a Leeds-based saxophonist who leads many of his own projects, notably the Wild Flower Sextet which has just released and toured their debut album. 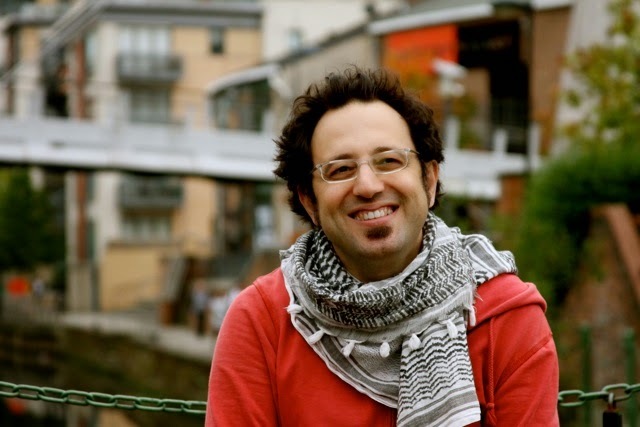 Martin Longhawn, also based in Leeds, is a pianist and keyboard player for many leading groups in the area such as the Svarc/Hanley/Longhawn trio. Renowned drummer Luke Flowers is well-known especially for his work with the Cinematic Orchestra, Corine Bailey Rae and Stuart McCallum. We'll also have support from Nel and the Elephants, playing an assortment of original music and easy listening standards with a chilled, feel-good vibe. Support band starts at 8:30pm, main band 10pm. Free entry, but please drink copiously to support Sela in booking live music! In April and May there will be an exciting series of Jazz concerts at The Capstone Theatre, Liverpool. On Friday 17th April Norwegian composer and saxophonist extraordinaire Marius Neset performs new material from his acclaimed new release Pinball with an all star line-up including Petter Eldh on bass and Jim Hart on vibes. The fun continues the following week with a solo concert on Wednesday 22nd April by multi-award-winning pianist/composer Gwilym Simcock, a musician who Chick Corea famously described as a 'creative genius'. 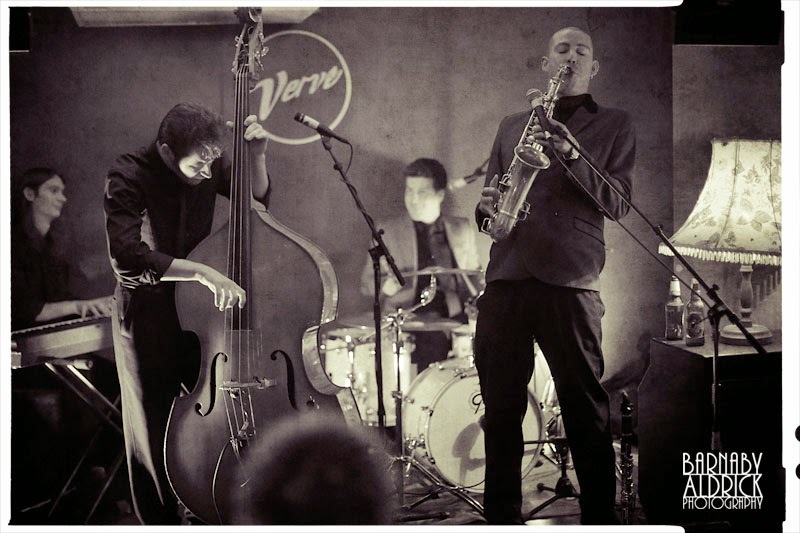 Following this will be a succession of Friday evening concerts by a range of excellent contemporary artists including piano trio Vein (24th April), bassist Max Luthert's Sextet (1st May), Stretch Trio (8th May) and ace guitarist Ant Law's group (22nd May). 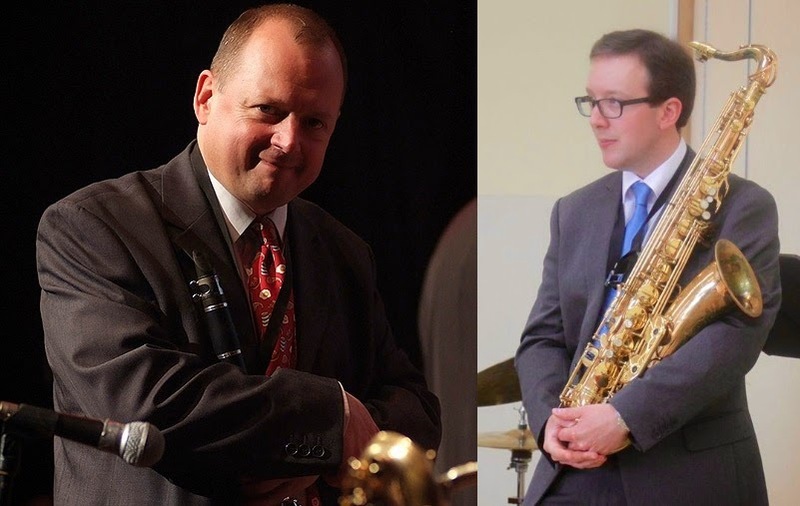 On Friday 15th May The Capstone welcomes Liverpool's The Weave, a group led by trumpet player/composer Martin Smith and featuring some of Liverpool's most wonderful jazz musicians, for the album launch of their second album "Knowledge Porridge". 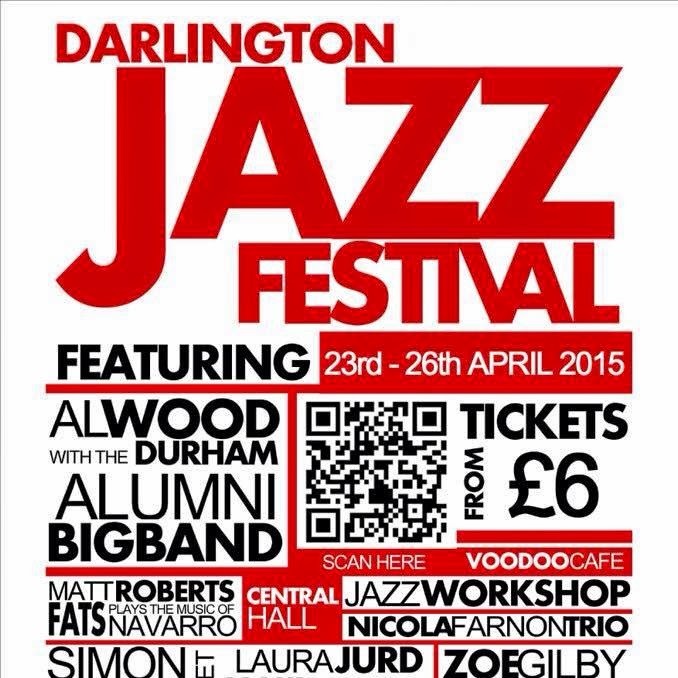 Darlington Jazz Festival returns for its 4th year. Darlington Jazz Festival returns for its 4th year, bringing live music to venues across the town. Advance tickets for Saturday evenings and both Sunday sessions are now available online from darlingtonjazzfestival.ticketsource.co.uk or in person from Darlington Jazz Club on Sunday evenings. Tickets for Saturday evening at Central Hall can also be purchased at Dolphin Centre reception. Joseph Pease Place, High Row and Clervaux Bakery. An evening of swinging big band music from the 1950s and 1960s. Multi-instrumentalist Al Wood joins with The Durham Alumni Big Band and guest, to bring the swing music of Billy May, Count Basie, Ken Mackintosh and many more. Jazz Festival Late Jam: Join our house band and friends. Advance tickets available: £6 or £10 for both Sunday sessions. Darlington Jazz Club are moving also - they held their final gig at the Forum, the venue that has played host to the club for many years. The Jazz Club will re-emerge on April 12th at a new location, the Quakerhouse pub in Mechanics Yard which will be one of a few new venues used to host events. 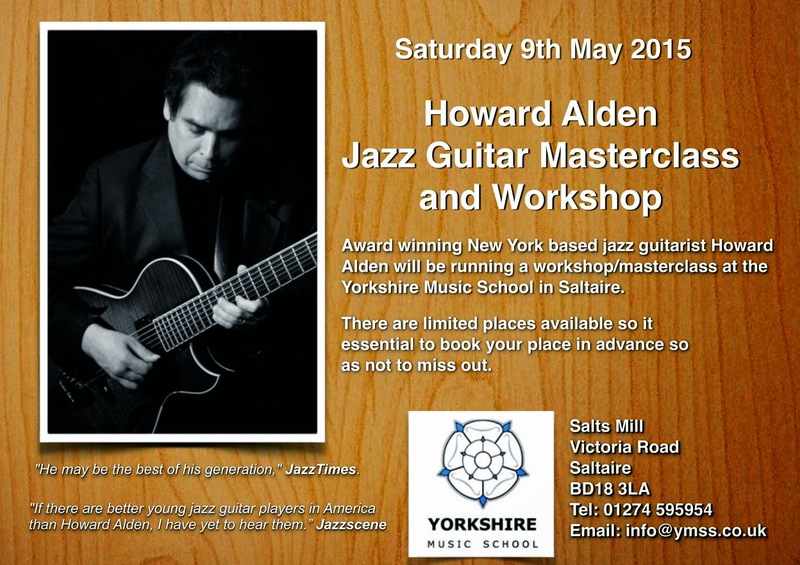 Award winning New York based jazz guitarist Howard Alden will be running a workshop/masterclass at the Yorkshire Music School in Saltaire on Sat 9 May 2015. Limited places available - contact info@ymss.co.uk tel 01274 595954. A jazz guitar festival, the first of its kind in Huddersfield and with headline acts from some of the top names in the genre, is coming to the town this summer. 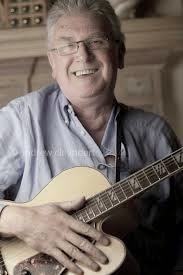 Organised by Huddersfield Jazz Guitar Society, which was founded just three years ago by a group of enthusiasts, the July festival has a line-up that includes Jim Mullen, and John Etheridge. The two headliners will be joined by other nationally and internationally-known players as well as homegrown talent, including Remi Harris, Trefor Owen and Sam Dunn. 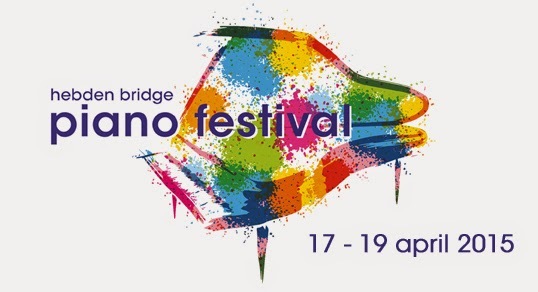 Darren Dutson Bromley, one of the four founders of the society – along with Adrian Ingham, Ian Wroe and Martin Chung – says the festival will celebrate a musical genre that is growing in popularity. The society has built up a membership of over 100 in a relatively short time and regularly attracts 40 or more guitarists (and the occasional jazz singer) to the monthly meetings, workshops and concerts. The society meets on the first Tuesday in the month in the Rat and Ratchet pub on Chapel Hill and has chosen this venue for the festival, which will take place on July 11 and 12. In the run-up to the event the society will continue to welcome guest musicians to the monthly meetings. Appearing at the next get-together, on Tuesday, April 7, will be Shaun Ward, a session musician with Simply Red who played on the band’s Stars album. Darren met Shaun while jamming with him at a session in Sheffield and asked if he would play for the society. The event begins at 8.30pm. Jazz Guitar Society membership at the moment is male-dominated and the group would like more female musicians and singers to join. “There are some absolutely brilliant women in jazz guitar and jazz singing and we’d love for them to come along,” says Darren. 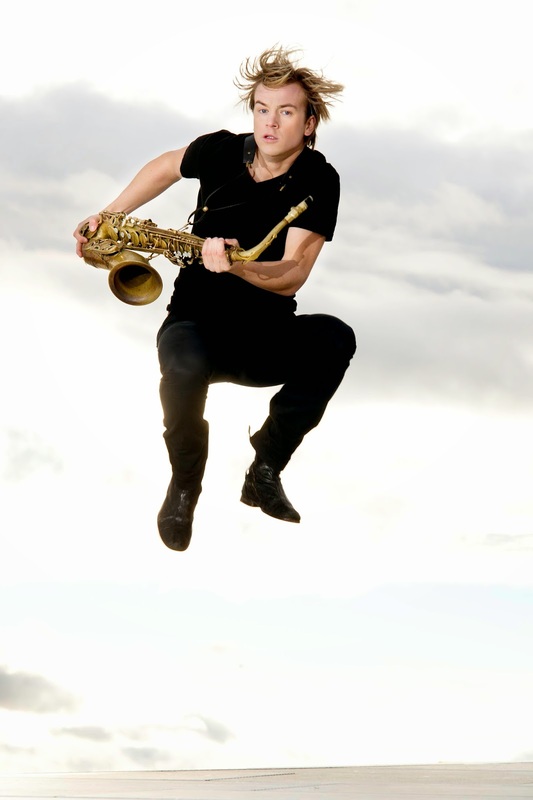 Urban Jazz Society was founded by the saxophonist and composer Krzysztof Urbanski. He has started to work with some of the most innovative musicians in the UK including Sam Gardner - drums Stuart McCallum - guitar Sam Vicary - bass Martin Longhawn – keys Ashley Henry - piano. Together they are creating a fresh sound, incorporating elements of modern styles like Hip-Hop, Urban, R&B and Jazz. Krzysztof is a multi-award-winning saxophonist recommended by the "Thelonious Monk Institute of Jazz'' as a one of the best in his generation. 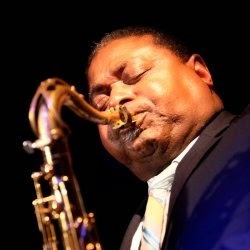 He won the Taichung International Saxophone Competition and the Idol International Saxophone Competition in Chicago IL USA, both in 2013 and in 2012 was selected from hundreds musicians from all over the world to the live audition at "The Thelonious Monk Institute of Jazz" in Los Angeles California (USA) where judges such as Herbie Hancock, Wayne Shorter, Jimmy Heath and Kenny Burrell commended his playing. 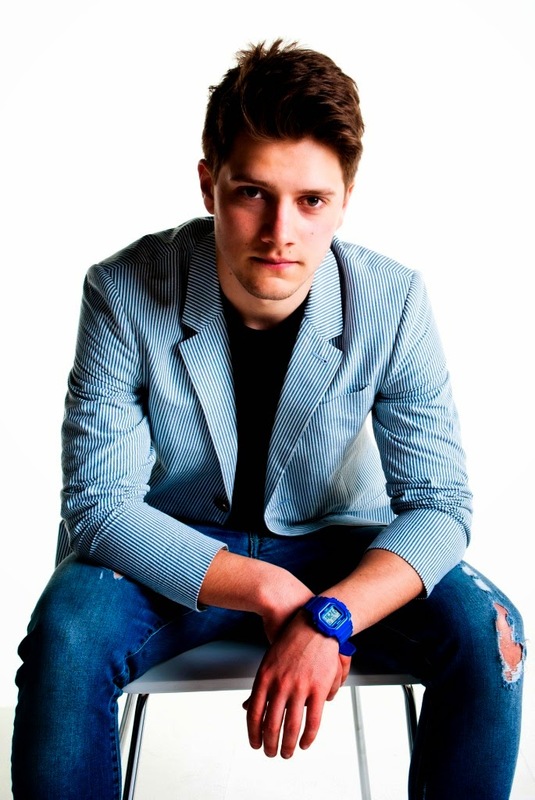 In 2010 Krzysztof recorded his debut album named simply “Urbanski” which was very well received by the critics. Due to the volume of uptake and success of the scheme, and the demand we have experienced for bookings from April - December 2015, we’ve now reached maximum budget capacity for bookings for the current roster of artists on Round 2 of northern line. As a result, northern line is now closed for any new bookings for Round 2 artists. 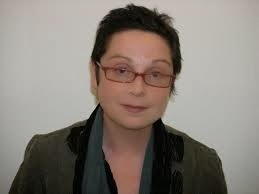 We will honour any bookings already agreed with Lucy Woolley by the end of 25th March 2015. We’ve extended our budget to cover all committed activity up to this date, with over £100,000 spent on artist fees alone in the last year. Round 3 artists will be available for dates from 1 September 2015 - December 2016. We will launch the new roster on Wednesday 22 April and you will be able to submit booking requests from 1 May. Round 3 looks to continue the high quality pedigree of artists featured on the scheme. Round 3 showcase at Manchester Jazz Festival (mjf). We hope you will be able to join us on Monday 3 August when we will be showcasing our new roster of artists throughout the day at this year’s manchester jazz festival - so keep this date free in your diary and we will be in touch with more details soon. Thanks to Jazz North being awarded National Portfolio Organisation status by Arts Council England we have plans to run further rounds of northern line up to 2018. This means promoters you will be able to continue to programme northern line artists for the next three years. This news is proof of the success achieved by northern line and its promoters, and demonstrates the impact of and demand for such an innovative touring scheme. Thank you for your ongoing support – we hope you’ll continue to work with us on northern line and other Jazz North projects in the near future. Lucy and the Jazz North team. Emma Lloyd and Su Williams have let us know about the 15th Southport Jazz Festival taking place over the weekend of 8-10 May 2015. The headline events are promoted by Norvoljazz member the Atkinson Theatre. There are a number of other events at various venues around the town - the majority of these gigs are free. 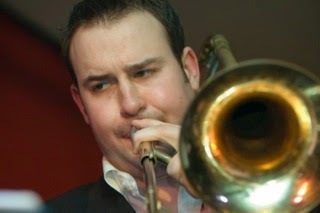 Riot Jazz Brass Band on Saturday 9 May at 8pm is exciting and something not seen at Southport Jazz Festival before. They bring the feel of summer early and have you dancing the night away with their original sound. Riot Jazz Brass Band is a 9-piece brass band made up of trumpets, trombones, a sousaphone, drums and an MC. They play a uniquely twisted mix of funk, soul, hip-hop and aggressive jazz. Tickets: £10 standing / £12 seated. Tickets for The Atkinson’s Southport Jazz Festival events can be booked online at theatkinson.co.uk or by calling the Box Office on 01704 533333. Full details are on www.visitsouthport.com. 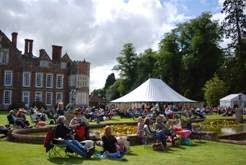 The 9th Burton Agnes Jazz & Blues Festival is taking place this summer, from Friday 3rd July to Sunday 5th July 2015. 2015 marks one hundred years since the birth of perhaps the greatest of all jazz singers, Billie Holiday. To celebrate, the critically acclaimed tribute to Billie, ‘Lady Sings The Blues’, is coming to Burton Agnes, featuring Val Wiseman, twice crowned ‘best singer’ in the British Jazz Awards. Six jazz stars will perform alongside Val Wiseman, including Alan Barnes and Digby Fairweather; all bar one are British Jazz Awards winners. Moving from Billie’s jazz of the 1930s, ’40s and ’50s to a present day star...the festival organisers are delighted to announce that the wonderful Jo Harman and Company is appearing this year. With a world-class band and a stunning voice, Jo draws heavily on a compelling mix of roots, blues, gospel and soul influences in a style that has been compared to Eva Cassidy. Festival favourites Octopus, whose talented tentacles of this eight-piece band will open the festival on Friday evening with classic swing. The wonderful Mahakasyapa Ensemble will perform 'Meditations on Burton Agnes’: an original suite. This new ensemble formed by bassist and composer, Paul Baxter, will premiere an original suite commissioned and in dedication to The Burton Agnes Jazz Festival. The Mahakasyapa Ensemble will explore the sounds of Burton Agnes combining elements of Jazz, Blues, Folk and Classical, music synonymous with the festival and the area and features Top UK Trumpeter and Jazz/Folk crossover artist Neil Yates, Fiery, UK Jazz favourite. The festival is also delighted to welcome back Nicola Farnon, who is widely recognised as one of the classiest Jazz and Swing musicians in the UK and Ben Beattie's After Midnight Band plus Simon Cunliffe-Lister who will once again play out the weekend. Jazz Services Ltd recently announced the appointment of Heulwen Phillips as Project Director. She comes to JSL with a wealth of expertise from across the arts sector, including strategic planning, organisational management, fundraising, marketing and more. Jazz Services regular activities, including their funding programme for musicians and promoters, will be suspended from April onwards while the restructuring process takes place, and no funding schemes will be offered before the organisation re-launches later in 2015. The renewed organisation’s activities will centre on artist and audience development, and as such JSL greatly anticipates being able to offer some exciting new prospects for supporting UK jazz professionals in the near future. This year’s Parliamentary Jazz Awards took place in a buzzing Terrace Pavilion at the Houses of Parliament on Tuesday 10 March, two months early than usual due to the upcoming General Election on 7 May. 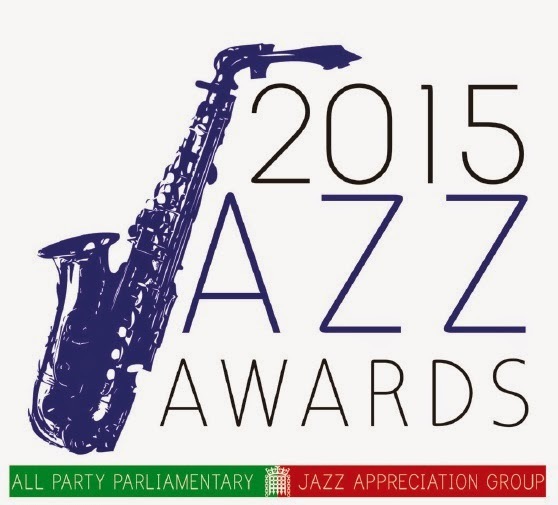 The awards, which are organised by All Party Parliamentary Jazz Appreciation Group (APPJAG), PPL and Jazz Services are now in their eleventh year, and were presented by well-known broadcaster and jazz fan Moira Stuart to a packed room of leading jazz musicians, industry professionals and jazz-loving parliamentarians. Our congratulations from the NORVOLJAZZ network to Mike Gordon who was shortlisted for the Services to Jazz award for all his work at Scarborough Jazz and for the Scarborough Jazz Festival - what a terrific supporter of the Jazz scene! From Vic Allen - more about the "Dean Clough Suite" - the premiere of a new suite of music inspired by the history, aesthetics and acoustics of Dean Clough Mills, the nationally renowned business and arts centre in Halifax on Friday March 13th. The suite will be devised during a four-day residency at Dean Clough by leading musicians Kit Downes (piano) and Lucy Railton (cello), aided by electro-acoustic expert Alex Killpartrick. Kit Downes has played in Dean Clough's International Jazz season on several occasions – at the last of which he unexpectedly premiered a piano and cello suite with Lucy Railton that received rapturous applause from the audience. It was this that led Kit to suggest a residency where he and Lucy would befriend some of Dean Clough’s 4,000 workers, explore the atmosphere and acoustics of its extraordinary Victorian architecture and seek to learn something of its industrial past (it was once the world’s largest carpet mill). Working on Dean Clough’s Fazioli grand piano, Kit and Lucy will compose a musical suite that will be recorded during the gig so that the audience can receive a free digital download shortly afterwards. The current 2015 festival runs from April 17-19th. Although our main focus is on Classical music, we will always present other forms too. In 2014 we were proud to welcome the extraordinary jazz pianist Gwilym Simcock, who added to the magic of his captivating performance by bringing on two of the BBC Young Jazz Musician finalists to join him for his encore. Early evening, informal performances in the Town Hall’s café have included blues, jazz, and boogie-woogie. In 2013, the weather was good enough for us to have a piano on the riverside terrace outside the café and for several hours anyone who wanted to could play. Apparently delightful piano music could be heard from as far away as the hillsides surrounding our town. 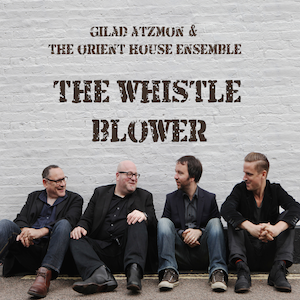 "Over the past few days the RNCM has received a significant amount of negative correspondence relating to the booking of Gilad Atzmon and the Orient House Ensemble on Thursday 5 March. After careful consideration, and to ensure the safety of all involved, the RNCM decided to withdraw the concert. This decision was taken and actioned prior to the launch of an associated petition and in no way reflects any political view of the College. We apologise for any inconvenience caused"
"Disgusted with the RNCM re the Gilad Atzmon gig. What kind of message are they sending out to the world, never mind their own students, about the censorship of an artist's freedom of expression? We expect this kind of behaviour in a dictatorship, and rightly condemn it. We do not expect to see this in a democratic state. They should be thoroughly ashamed of this decision which I suspect is more to do with their funding streams than the safety of Gilad's band. The safety of the public is none of their business anyway. That is a police matter. If the gig has artistic merit, and it certainly has in this case, it should go ahead." 4th – Louis Louis Louis – something different and recommended to us by a number of our regulars. Playing the hits of Armstrong, Prima and Jordan, this group is guaranteed to keep your feet tapping and your body swaying with four part harmonies, honking horns and a driving boogie-style piano. Just the ticket for the many R & B fans amongst you. 11th – Laurie Chescoe’s Reunion Band + Roy Williams – a roll call of the finest traditional jazz musicians from the 60’s and 70’s. Laurie is well known as the cheerful drumming man of the late Phil Mason Band. Then add the undisputed talents of Allen Bradley (“Lord Arsenal”) on trumpet, John Lee on reeds, Colin Bray on piano, Jim Douglas on guitar/banjo and Pete Skivington on bass. Top it all off with the superb Roy Williams on trombone and it’s as good as it gets. 18th - Richard Leach’s Seven Stars of Jazz – one of the UK’s most accomplished jazz bands. Rip roaring traditional jazz in the famous Chicago style of the Eddie Condon and Alex Welsh Bands, Superb musicians, exuberant music and a first class evening guaranteed. 25th – Savannah Jazz Band – we are in danger of running out of superlatives here! Something a little subdued for the end of the month? Not so. Here’s the Savannah - always in sparkling form. Yorkshire’s Premier Jazz Band playing Yorkshire’s Premier Jazz Venue! "We heard GH at her best with an intriguing and highly effective use of two walkie-talkies. Glendinning’s jazz guitar credentials acted as an effective counterpoint to Heller’s committed agit-prop approach, exposing the political undertones in tunes written and/or performed by Billie Holiday, Kurt Weill and others……" Bebop Spoken Here blog Jan 20 2015. 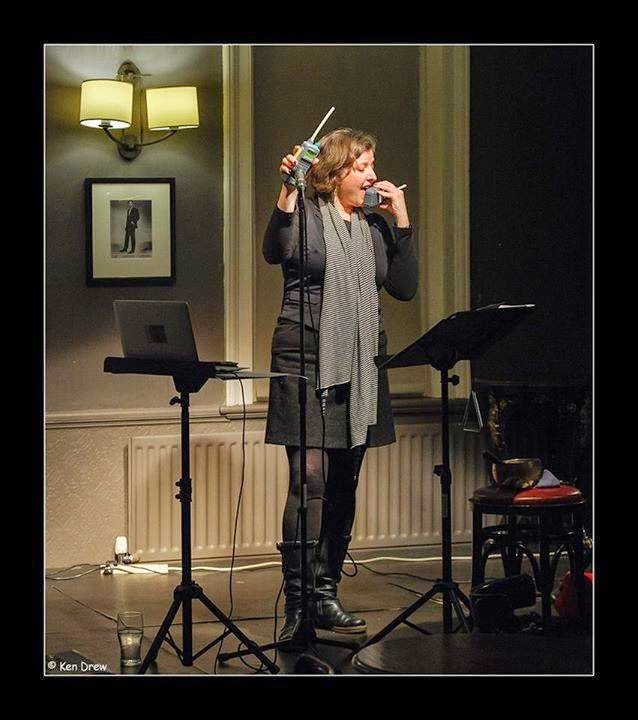 Hexham Jazz club at Angel Cafe@Queens Hall, Hexham - Tues 10 March 8pm - plus a jam session! We have the added attraction of a licence for both events! Al Wood writes - "The perfect antidote to General Election Fever! Relax before casting your vote and enjoy an evening of great music with the Al Wood Nine! - Wednesday 6 May 2015 at 8.00 p.m at the Cairn Hotel, Ripon Road, Harrogate, HG1 2JD. Recreating the music of the great big bands specifically for this nine piece line up, plus new arrangements of classic jazz standards. The programme will include a number of brand new charts arranged by Al, including Opus de Funk, You Took Advantage of Me, It's de-lovely and many other classic standards. It would good to see you there and we look forward to hearing from you. Matt Anderson writes - Samadhi Quintet combine the rhythms of Indian and Latin American music with the beats of hip hop and the language of jazz to create a truly unique sound. Led by drummer and composer Sam Gardner, the group has just released their debut album ‘The Dance of Venus‘ on the F-IRE label. The album is a celebration of life, consciousness and the universe and the group explore the role of meditation and still consciousness in music. Samadhi – achieved through meditation – is a state of consciousness where the logical and analytical ability of the being becomes silent. It is thus a space from which music flows, unimpeded by the ego’s thought and judgement. Samadhi Quintet explore ‘number in time’, the essential nature of music by combining the highly structured numerical systems of rhythm found in Indian classical music and the pinpoint precision grooves and rich harmonic progressions of hip-hop. Big Bands at the Hi Fi! 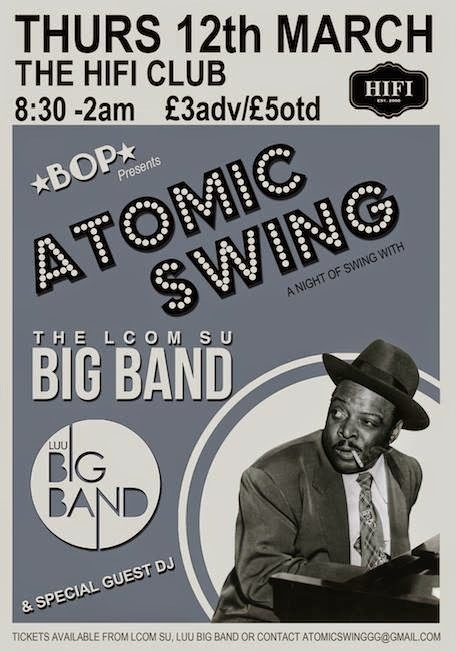 Get ready for Atomic Swing, a big band bonanza with not just one big band but two! Followed up with an amazing electro swing beats from our special guest DJ. 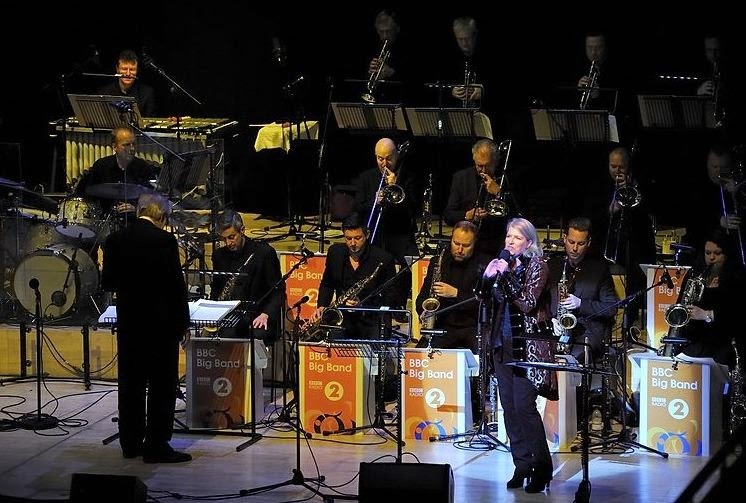 A swinging set from the heavy 20-piece Leeds College of Music Student Big Band will get you throwing some of your finest moves to some traditional swing to start off the night. 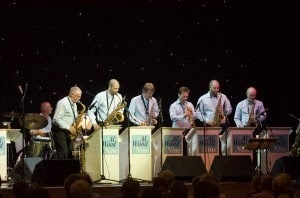 Expect more superb swing from the exceptional Leeds Union University Big Band who will keep you jumping and jiving. They’re followed up an electro-swing set from one of Leeds’ hottest DJ’s. Attendance is a must for Jazz fans and non-Jazz fans alike. The atmosphere will be atomic all night.